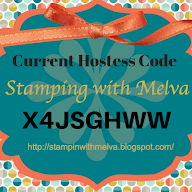 Stamp with Melva: Let's get ready for Christmas! Register now for this Christmas Card Class! Let's get together for an afternoon of making Christmas cards! We'll meet from 1-4pm and make 4-5 Christmas Cards. I'll have everything ready for you – all you have to do is some stamping, some embellishing and assembly and HAVE FUN! The cost of the workshop would be $20 for 4 cards and $25 for 5 cards. This would be a great way for you to learn how easy it is to make the cards and maybe get some ideas for Christmas cards. I'm also offering Christmas cards and other cards for sale. You could choose 1 or 2 of the cards we make and "put in an order" in time for Christmas. I'll have the samples and price list available in the next few weeks so if you are interested, just let me know. If you know of anyone else that might be interested - please forward them the information. 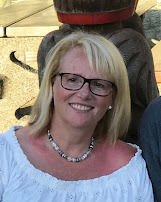 Looking forward to sharing the fun with you.